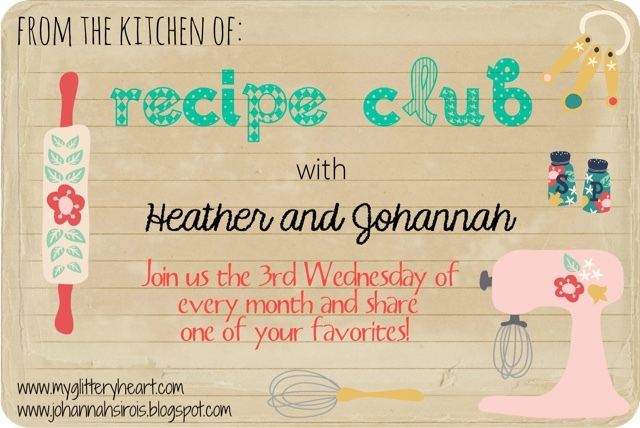 YAY for Recipe Club DAY! I love sharing recipes with you guys and I love getting new recipes!! So grab our graphic and link up with us below!! 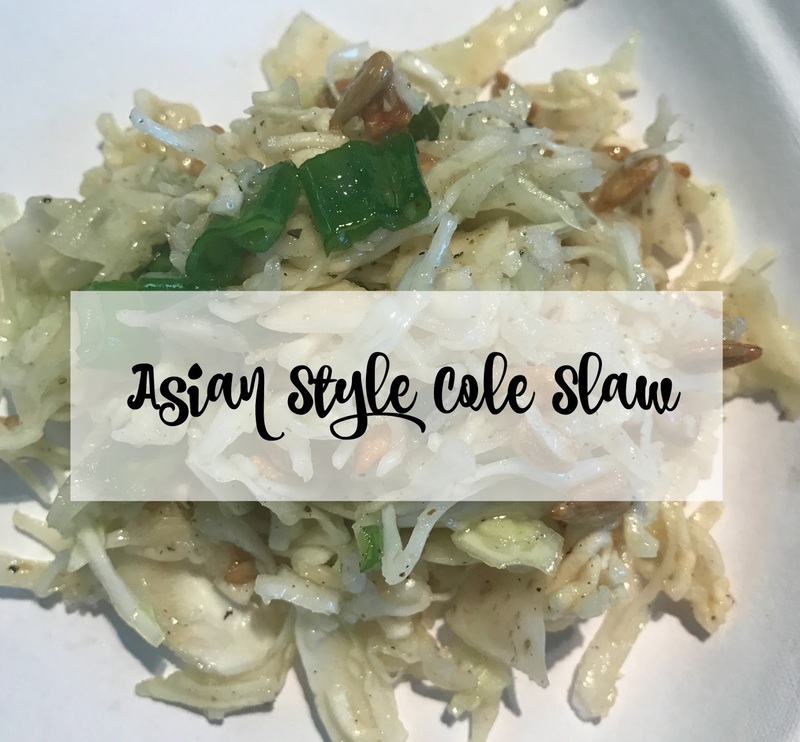 Today I am sharing an Asian style Cole Slaw! My friend, Michael shared this recipe with me years ago and it has been a staple in our house ever since! First, mix together all the ingredients for dressing in a mixing bowl and set aside. Second, mix together all the ingredients for the slaw. Mix together well then pour the dressing over the top and mix again! We love to serve this with BBQ Sliders! This slaw is easy and fast to make! And super yummy! Can't wait to see what you guys share! psst... I'll be taking the rest of the week off to finish soaking up all the sun! See you back here Monday for a recap of our vacation!